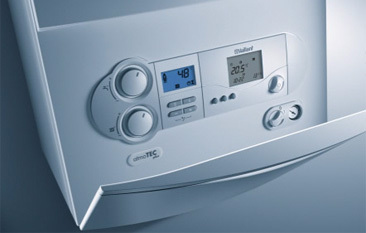 What’s the point of boiler maintenance? 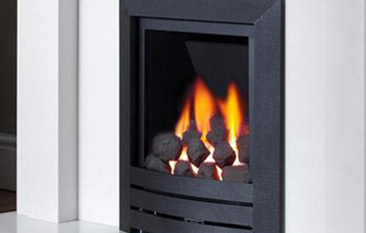 Romford residents could find themselves without central heating and hot water if they don’t give this essential appliance the regular upkeep it deserves. Here at Essex Gas Engineer, we are seasoned professionals when it comes to the installation, repair, servicing, and maintenance of boilers. From small domestic jobs to big commercial projects, our unparalleled customer service and superior work standard means we are the plumbing and heating specialist of choice across Essex and beyond. By choosing regular boiler maintenance, you won’t just avoid the possibility of unforeseen issues and impromptu breakdowns; you’ll also benefit from a heightened sense of safety, greater energy efficiency for a lower carbon footprint, and cheaper utility bills. 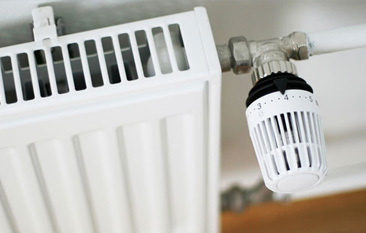 So, to make an appointment for gas boiler maintenance, Romford residents should contact us today – call 07860 579695, email essexgasengineer@yahoo.com, or send a message via our online contact form. Keep it running smoothly – Just like servicing your car, regular maintenance can identify potential issues, stop problems from getting worse, and guarantee the correct operation of your boiler. During a boiler service, if one of our engineers does discover a fault, they can fix it straightaway and prevent future disruptions. 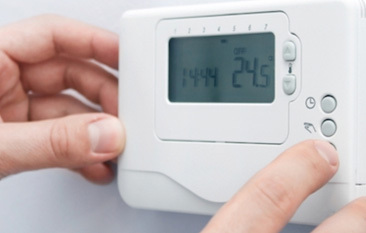 Reduce your energy bills – Seeing as energy prices are on the up once again, saving money wherever possible is a top priority. 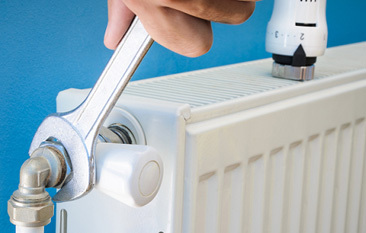 Regular boiler maintenance means you’ll enjoy greater energy efficiency and lower utility bills. Ensure you remain safe – Choose not to have your boiler maintained and your safety could be compromised due to the potential of carbon monoxide poisoning. Because carbon monoxide has no taste, colour or smell, you never know whether you’re being poisoned or not. Essex Gas Engineer has the experience and expertise to help with all your boiler and plumbing requirements. Over the years, we’ve built a glowing reputation for our reliability, tidiness, courtesy, and workmanship – be sure to visit Checkatrade for reviews, background checks, and industry accreditations. These services are available to households and businesses in Romford as well as Brentwood, Grays, Southend, Canvey Island, Chelmsford, and other locations in Essex. Get in touch to find out more – call 07860 579695, email essexgasengineer@yahoo.com, or send a message via our online form. Romford is a large town in east London and the administrative centre of the London Borough of Havering. It was historically a market town within Essex but as part of the suburban growth of London in the 20th century, Romford significantly expanded and increased in population, becoming a municipal borough in 1937.